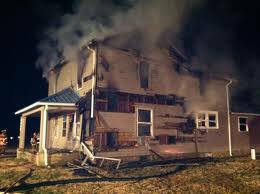 As Public Adjusters we only work for property owners, we do not work for the Insurance companies. We are Public Advocates helping people settle their property Insurance claims. Don’t be fooled, Insurance companies do three things when a claim is called in, they delay, they underpay and they look to deny claims. As Public Adjusters we will be there for all inspections of the property loss as well as handle the hours of phone calls and emails to make sure you receive the maximum settlement possible for your property Insurance claim. Nassau County Public Adjusters taking care of all your property damage claims. Another Frozen Pipe damage claim handled by your local Long Island Public Adjusters. If you calling your insurance company for a property damage claim, call us first at 1-516-499-7502 to review the damages and your policy for FREE. We will then recommend a plan of action for you to receive the maximum settlement possible for your Frozen Pipe damage or any other type of property damage claim. 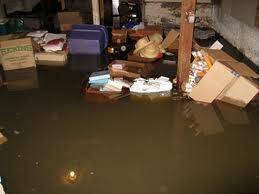 We handle new claims, existing claims as well as denied property damage claims. From the Hamptons into Suffolk, Nassau and all New York City counties as well as Westchester County. Another Frozen Pipe Damage claim in Nassau County New York.